The King’s Cross Partnership has signed up design brand Tom Dixon to open a new HQ at Coal Drops Yard. 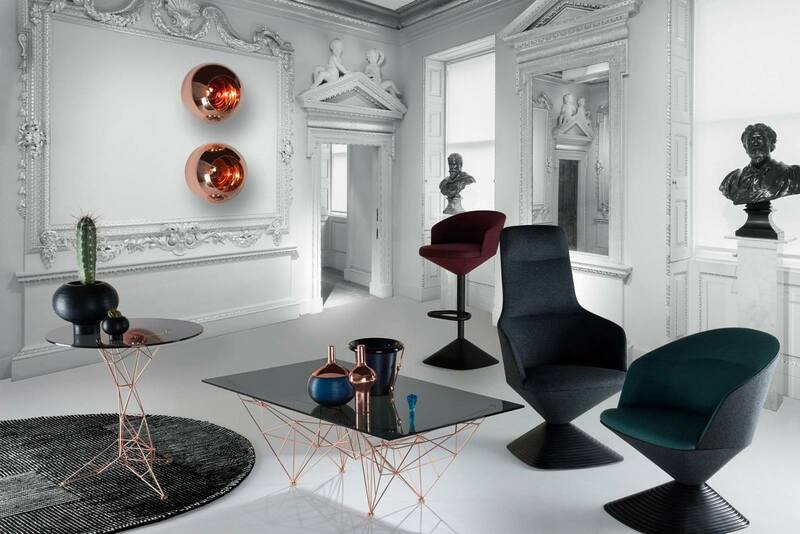 Tom Dixon will move from its current home at Portobello Dock to King’s Cross in March 2018. It will occupy a 17,500 sq ft complex called The Coal Office, in which it will create a new flagship shop, showroom, office, restaurant and café. Retailers announced for Coal Drops Yard so far include fashion concept store 18Montrose, modern British spectacles and sunglasses company Cubitts and boutique bag designers Lost Property of London. Nash Bond and Cushman & Wakefield acted for Argent.